Free Worldwide Shipping on all our Guitar Waterslide Headstock Decals! 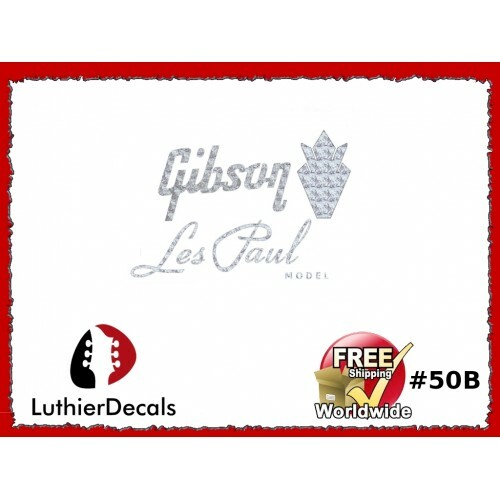 Our Guitar decals Guitar Stickers are known all over the world. We provide the best for your guitar restoration project. 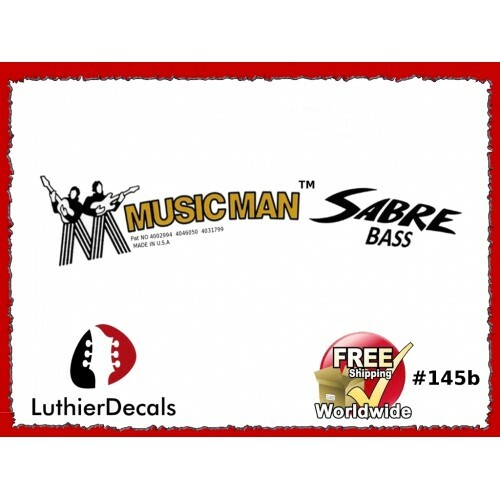 We provide top quality decals and service guaranteed! Fast and Free Worldwide shipping. Our company started restoring guitars and found that there are a ton of companies making guitar decals but did not compare to the originals, so we started making our own. 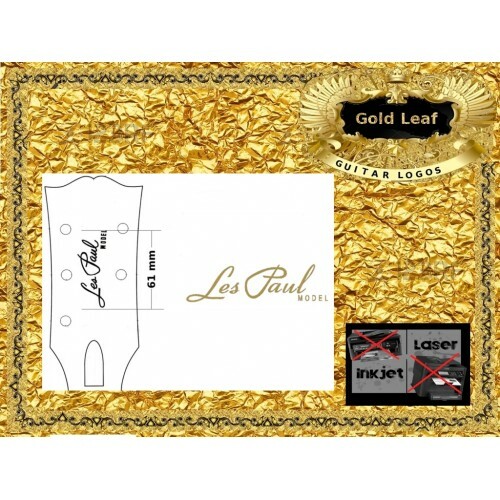 Years later with requests from previous customers we have sold guitar decals to every country worldwide! 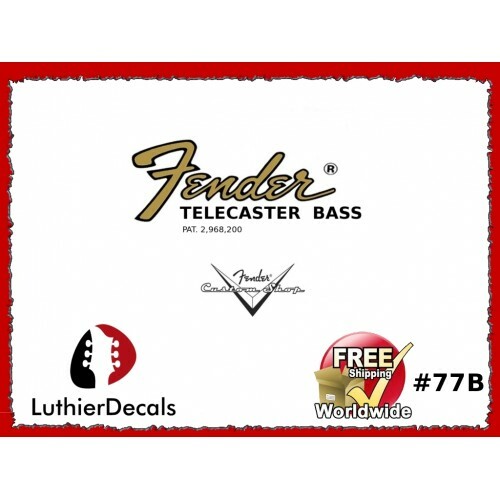 We guarantee every logo or your money back., For all your Headstock Restoration Decal Logo Stickers we ship free worldwide shipping and every make and brand restoration guitar decal waterslide logo in the world. 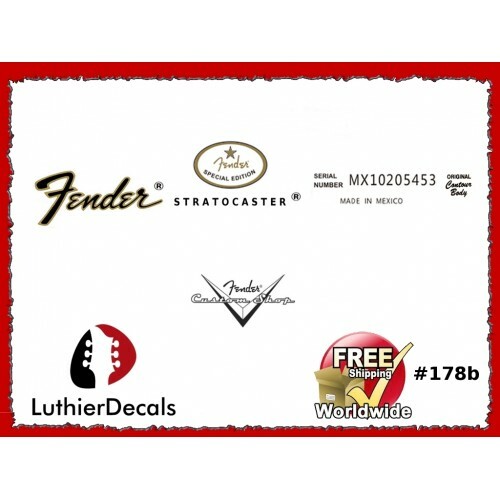 Fender Guitar Headstock Decal Restoration Logos are known all over the world. Where ever there is a logo...we go!